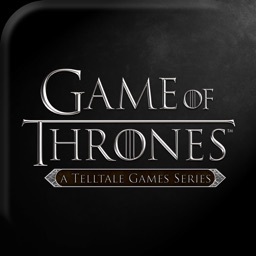 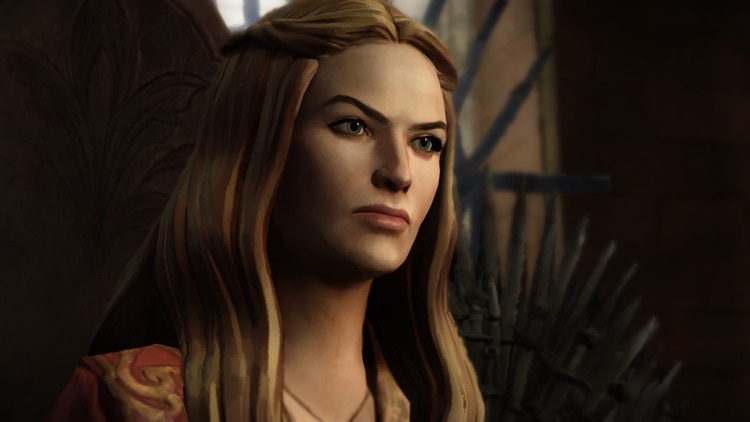 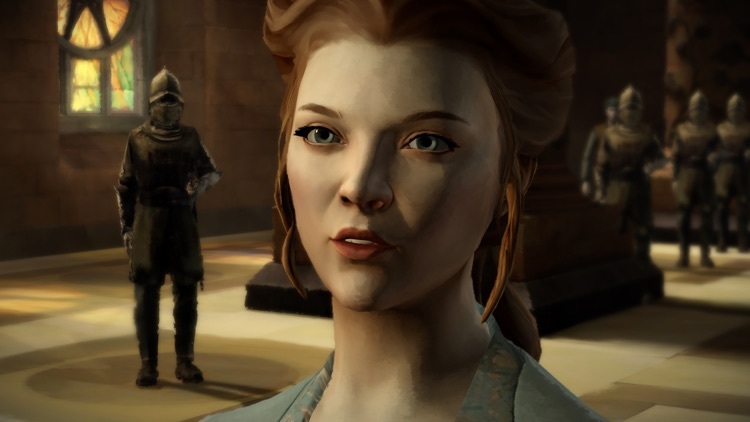 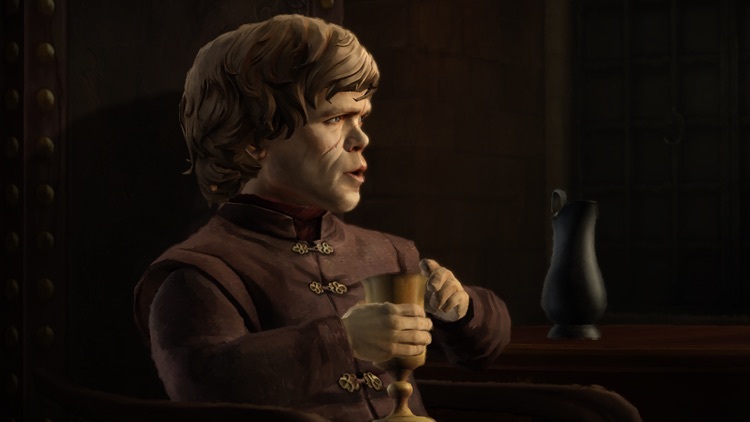 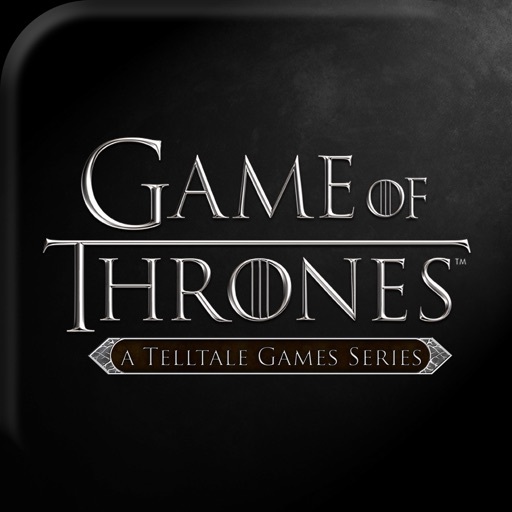 Play your own Game of Thrones in Telltale's take on the books/show. 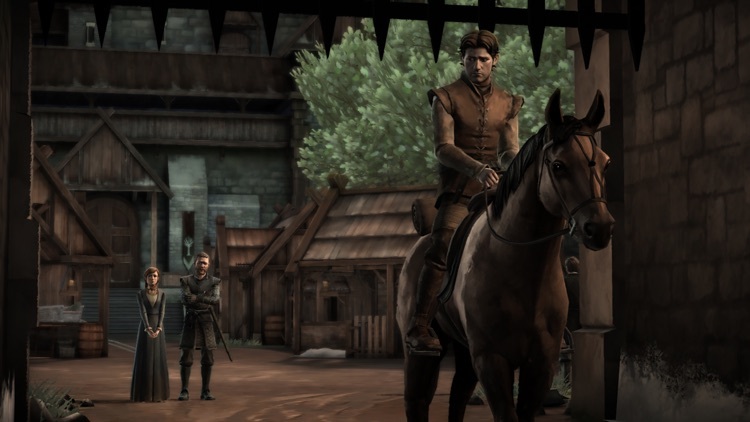 Decide the fate of House Forrester, a family from the North who swear allegiance to the Starks of Winterfell. 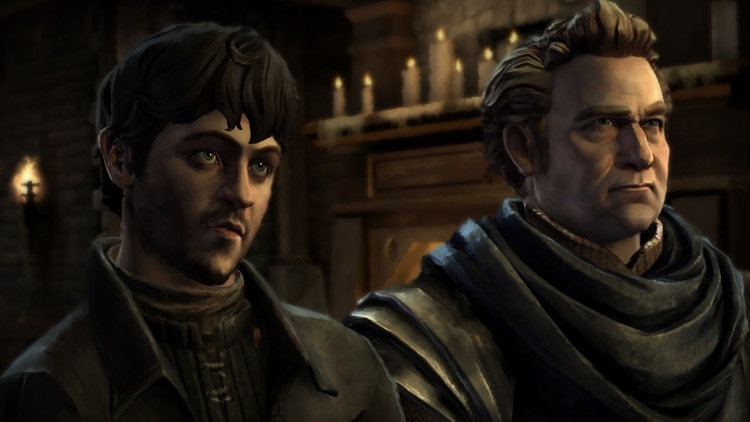 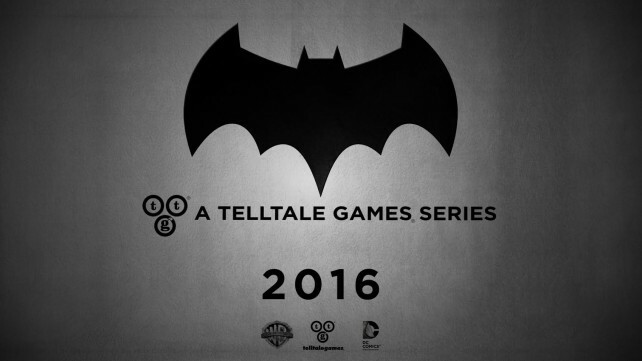 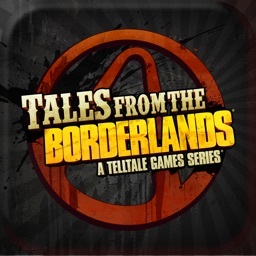 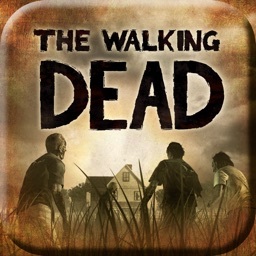 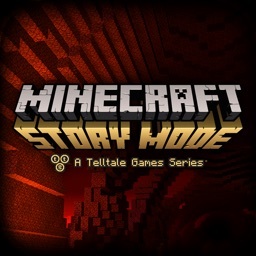 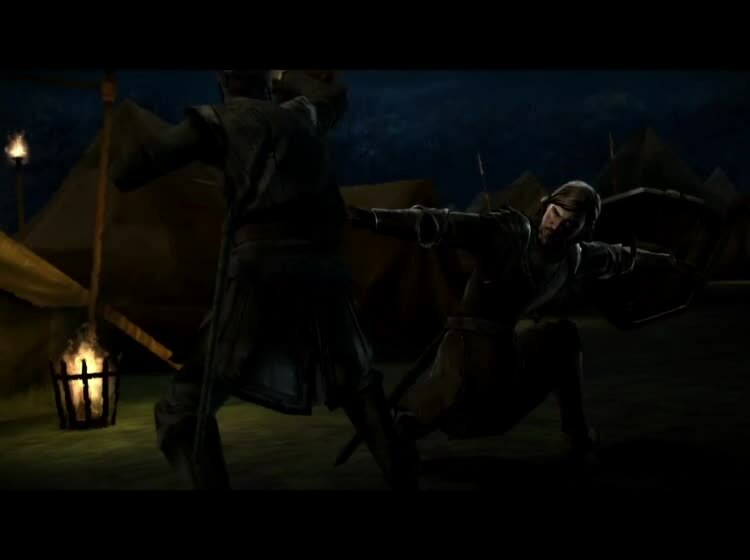 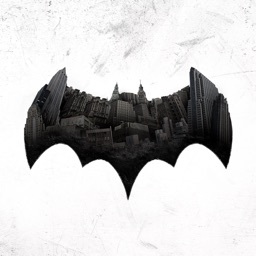 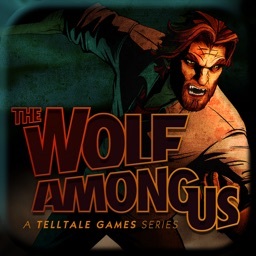 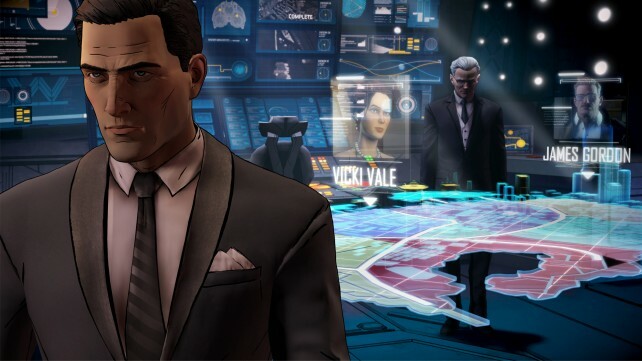 TellTale's latest cinematic adventure is set in the Game of Thrones universe, but without its own family/storyline.